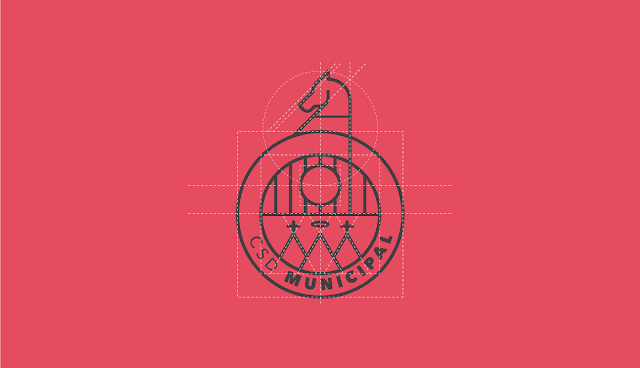 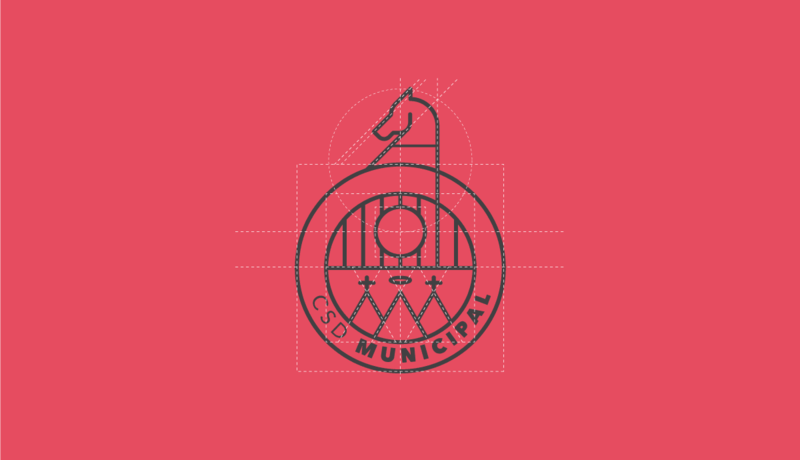 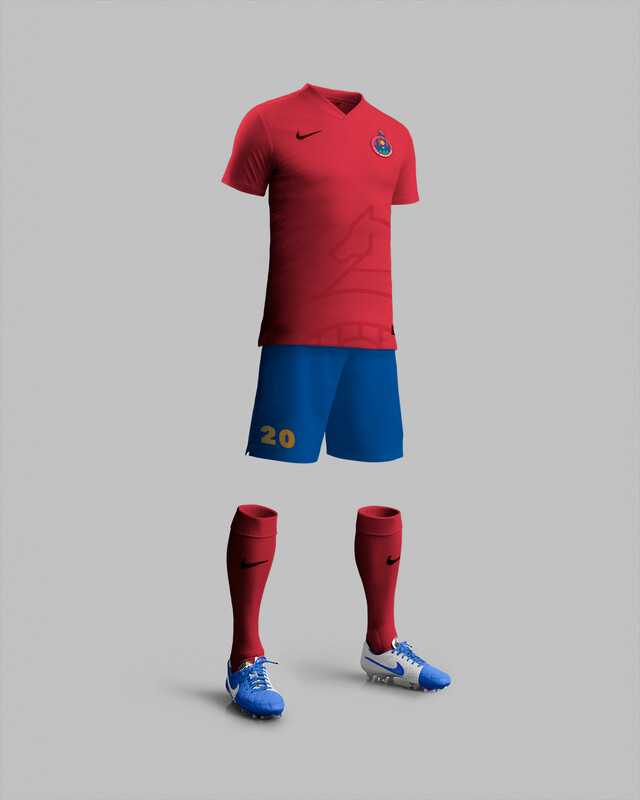 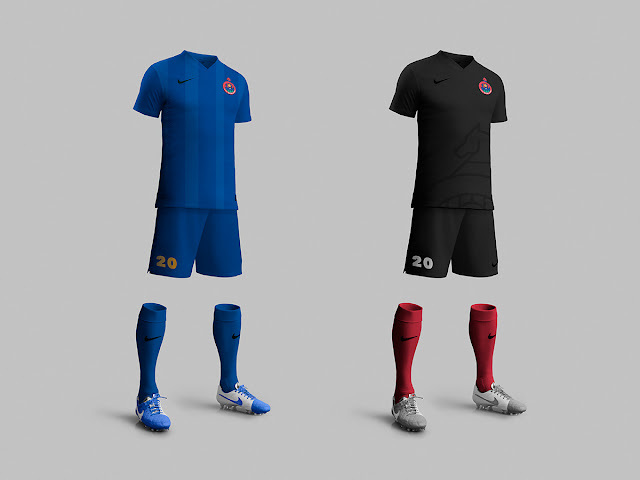 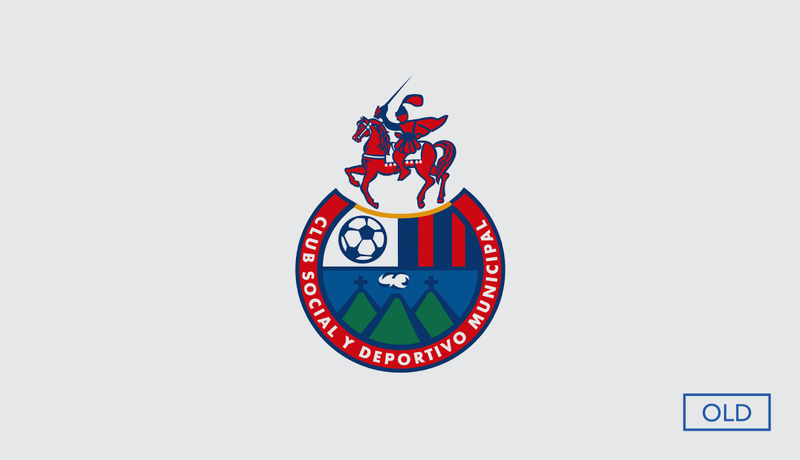 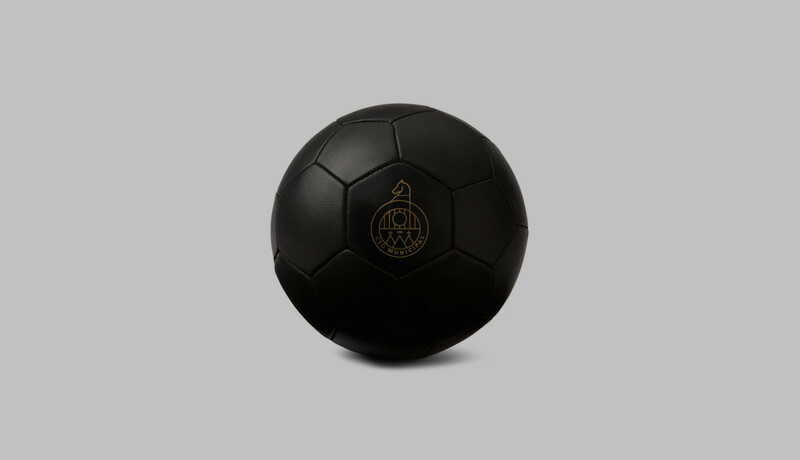 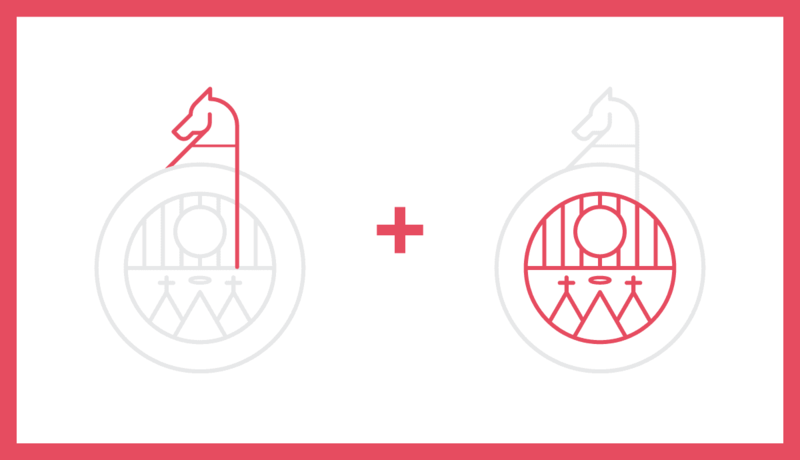 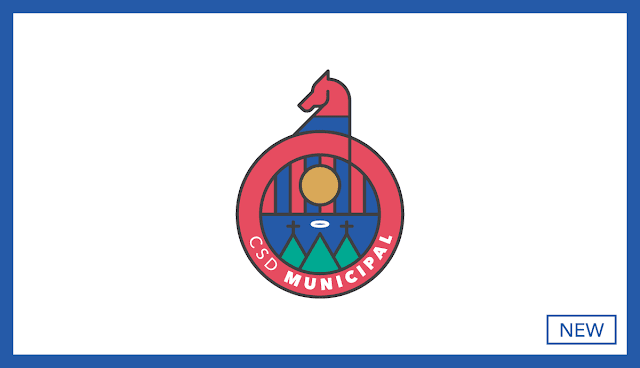 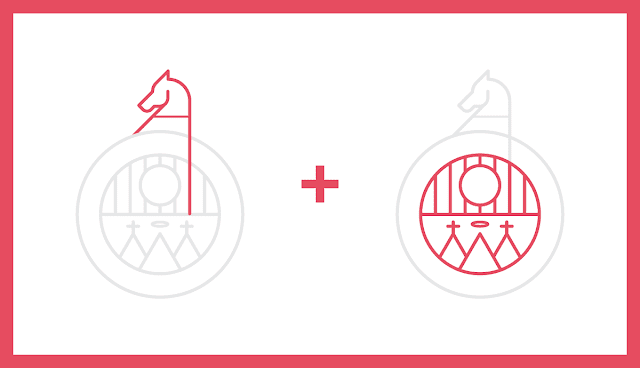 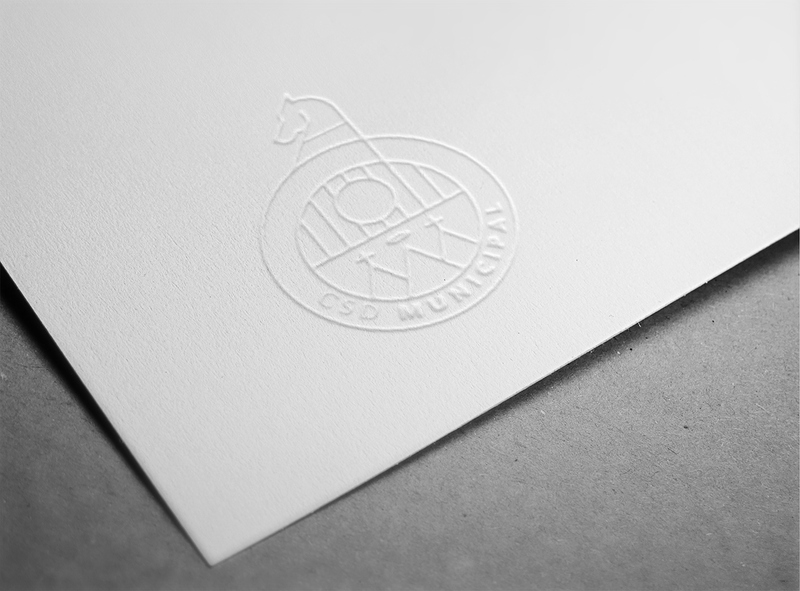 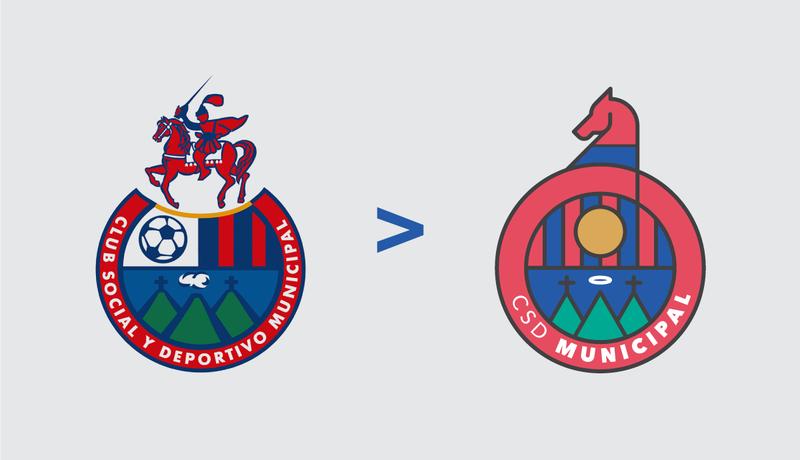 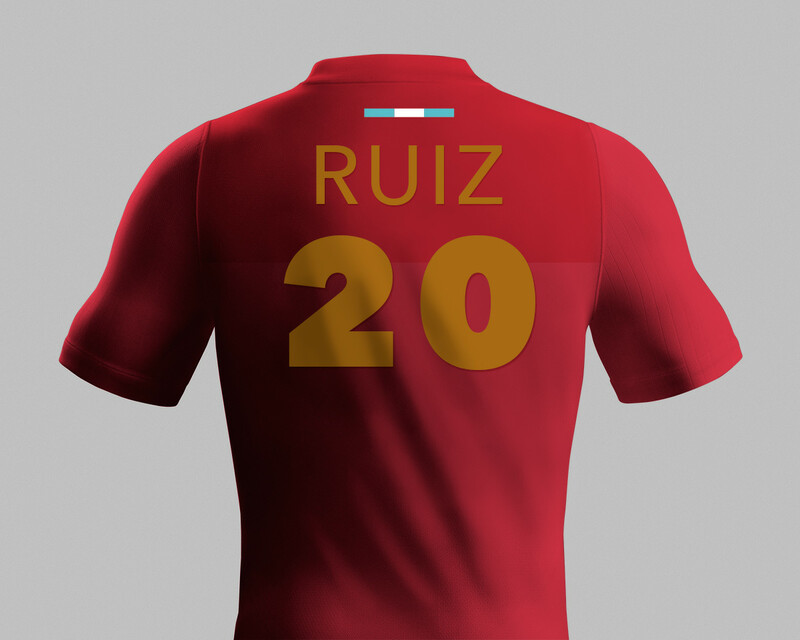 "Rebrand Proposal for the Social and Sports Club Municipal, Guatemala. 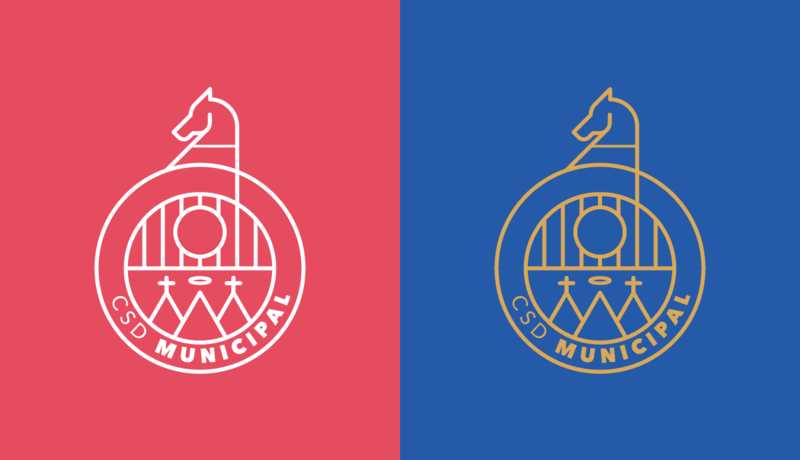 Municipal was founded in 1936 by workers of the Municipality of Guatemala City. 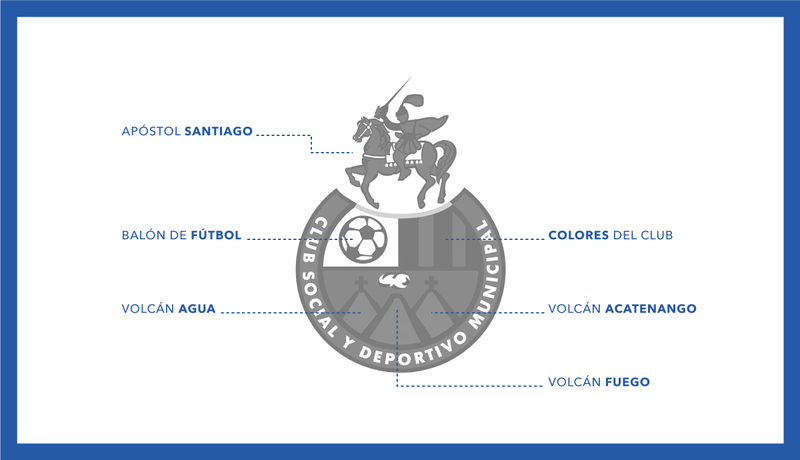 Currently it competes in the National League of Guatemala and it's one of the most successful clubs in the country."